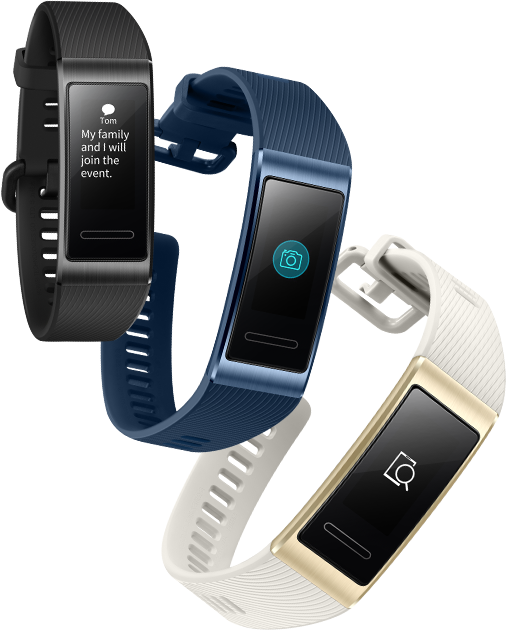 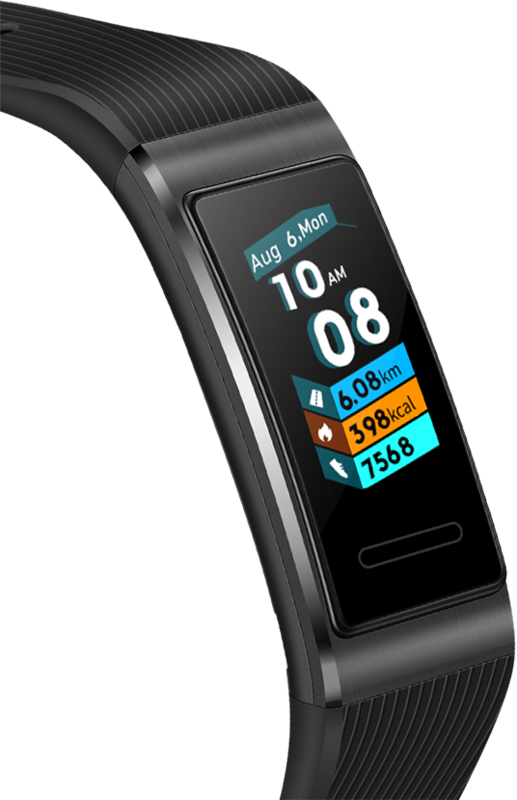 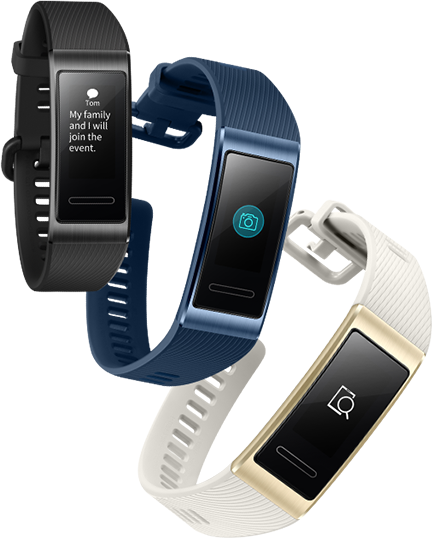 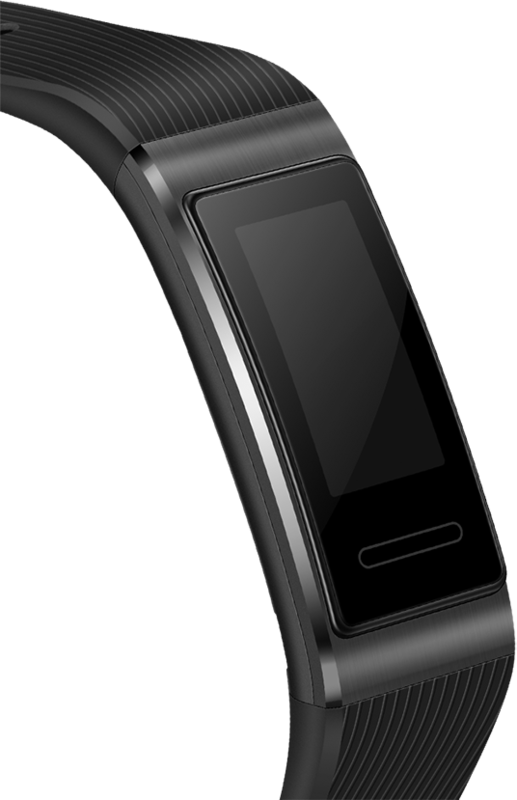 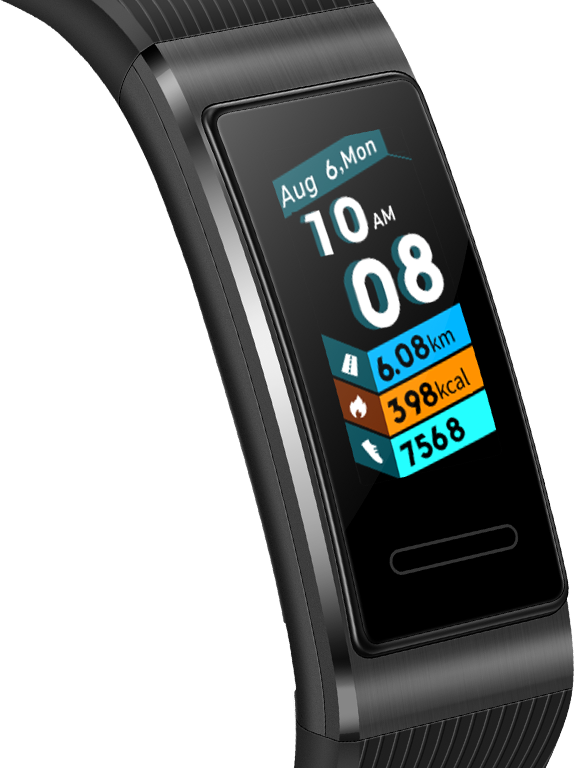 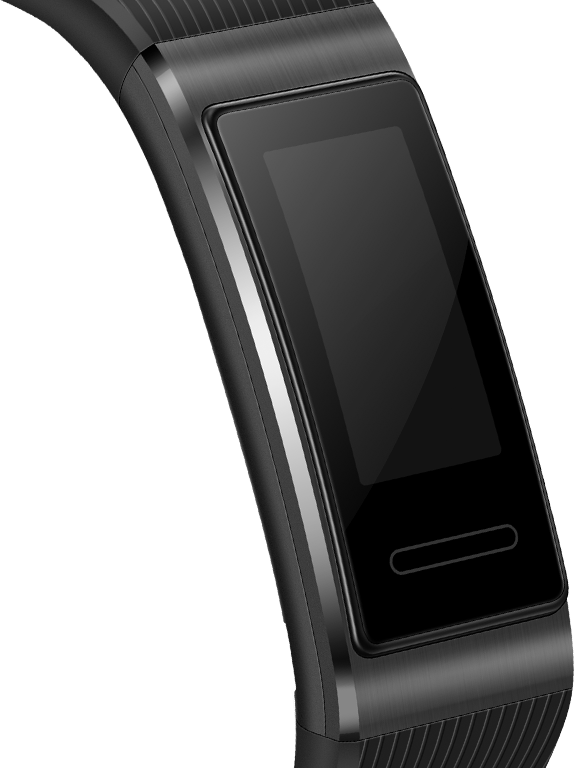 Full-function 0.95” AMOLED color clickable touchscreen brings the seamless vision of a 2.5D display to your wristband. 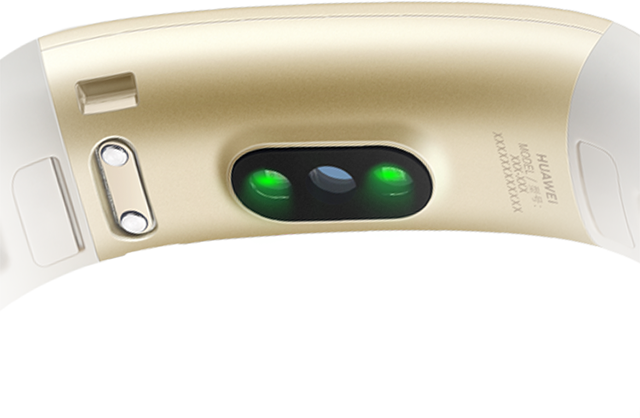 See the future you through this bright screen. 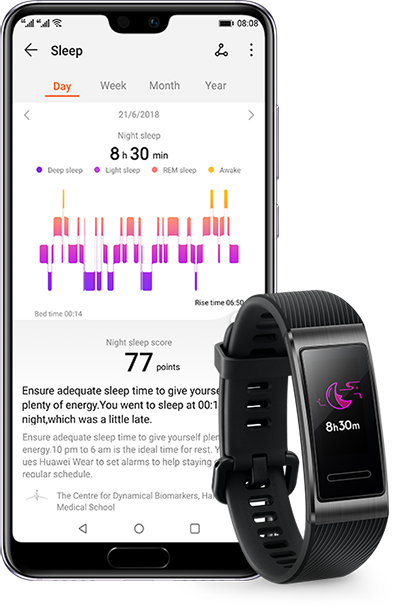 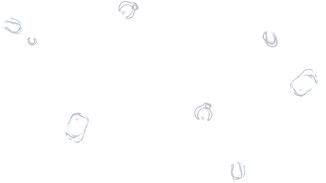 Data monitoring and presentation tools developed through in-depth cooperation with Harvard Medical School’s CDB center help you identify and correct the six most common sleep-related issues. 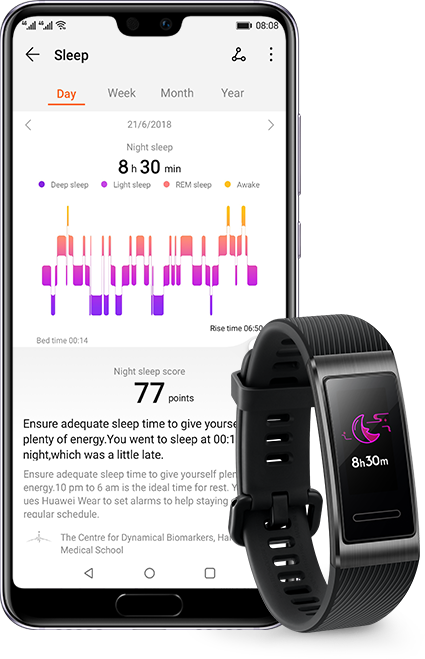 This feature provides you with more than 200 potential solutions and suggestions to help you sleep better and make mornings easier. 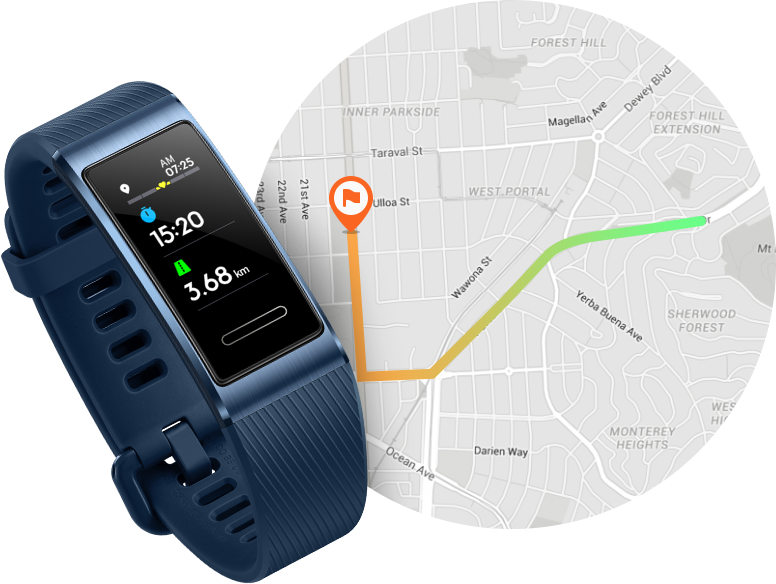 A low power consumption built-in GPS tuned for long-distance running, makes sure you know exactly where you are and how far you’ve gone, seven hours* at a time. 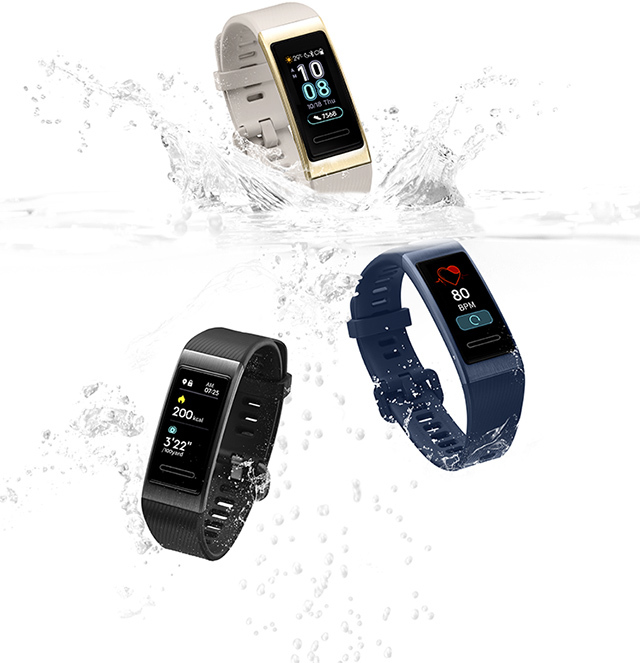 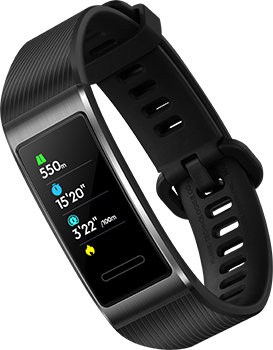 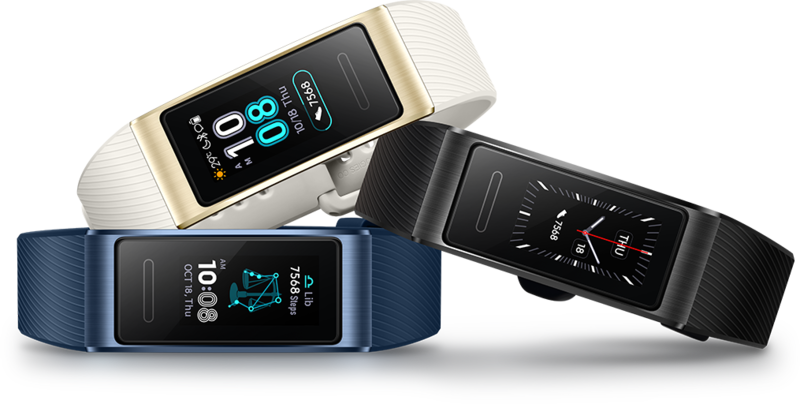 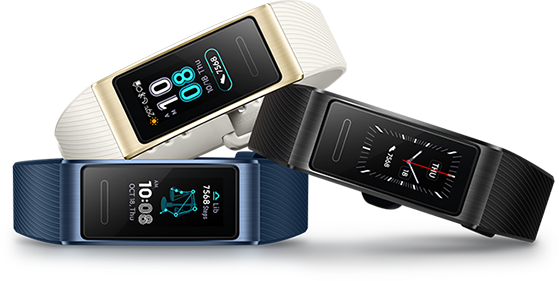 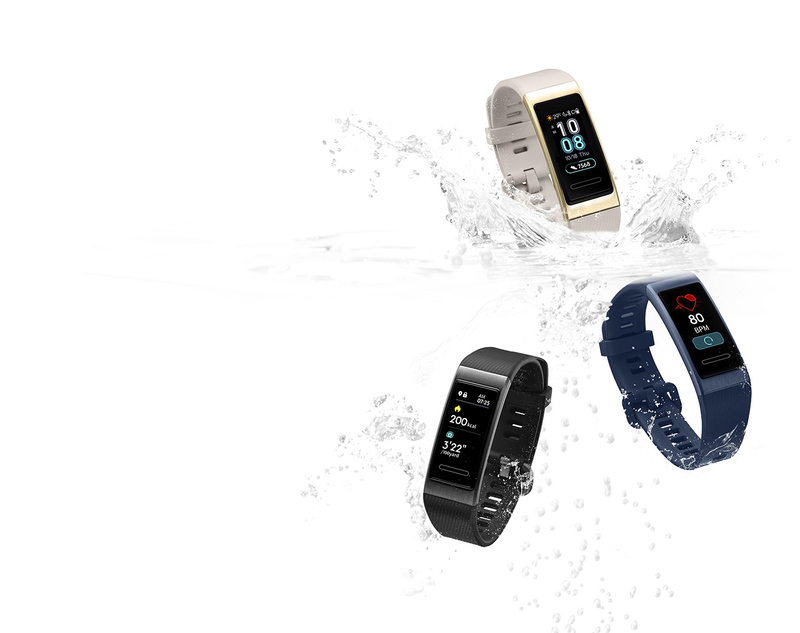 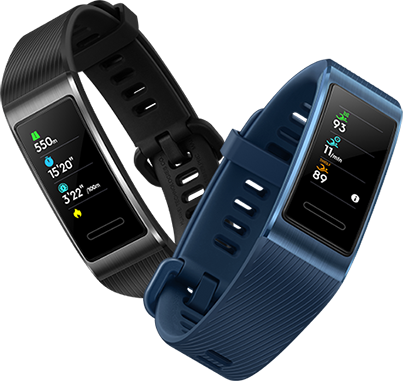 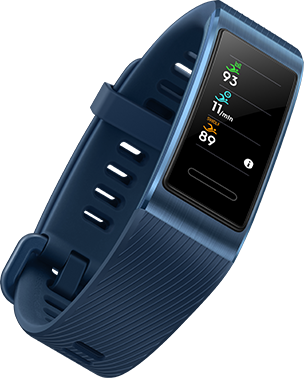 HUAWEI Band 3 Pro provides real-time evaluation of training effects, including VO2 max and recovery times.